Dodital is a freshwater lake in Uttarakhand, India, situated at a height of 3,024 metres (9,921 ft). Dodital is considered as one of the most beautiful lakes of India and it is extremely popular with nature lovers and trekking enthusiasts. 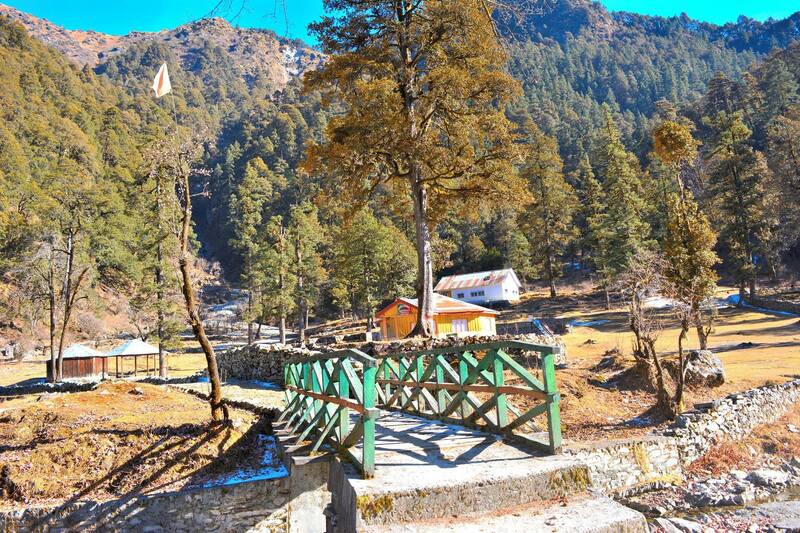 Dodital is surrounded by dense Oak Woods, Pine, Deodar and Rhododendrons with crystal clear water that makes Dodital as an ultimate trekking destination for the trekkers. The lake is full of fishes and is known for some of the rare species like the Himalayan Golden Trout. According to mythological history, Dodital is known as birthplace of Lord Ganesha and witnessed the beheading of the Ganesha by Lord Shiva. Early morning drive to reach Gangotri . Generally it takes 4 hrs depending upon the road conditions. The scenic beauty that you see along the route will definitely make you feel refreshing and like travelling to heaven. Gangotri Temple visit and overnight stay at hotel. After Breakfast, drive from Gangotri to Sangamchatti by jeep (100km) and trek to Bebra (8 Km-2200 Mtr.) Night halt at Bebra Camp. After breakfast start trekking to reach Dodital via Manjhi. The trek from Bebra to Dodital is easy and there is a well maintained route through Rhododendron, Pine and Oak trees. We will stop for our packed lunch at Manjhi village. Post lunch, 2 hour trek from Manjhi will take us to our destination, the scenic lake called Dodital which is famous for its beauty and The Himalayan Trout fish. Day 5 Trek from Dodital to Darwatop (4150m) and back, Stay at Dodital Campsite (5+5 Km). Early morning trek up reach Darwatop with packed breakfast. View from the top is amazing and you would be able to see significant peaks like Gangotri group, Bandarpoonch, swargarohini peaks etc. from the top. Relax at the top for some time and start back towards Dodital for the hot lunch and overnight stay. After breakfast trek down to Bebra - an easy 14 km, retracing the same path. Overnight at Bebra Camp. After breakfast trek to Sangamchatti, and thereafter, drive down to Uttarkashi. Certificate distribution and recreation activity. Day 8 Check out after breakfast. Uttarkashi is well connected through road network. Since air and rail connectivity in Uttarkhand is limited, road network is the best and easily available transport option. By Road: Uttarkashi is well connected by motorable roads with major destinations of Uttarakhand State. Uttarkashi is situated on NH-108 which connects Gangotri. 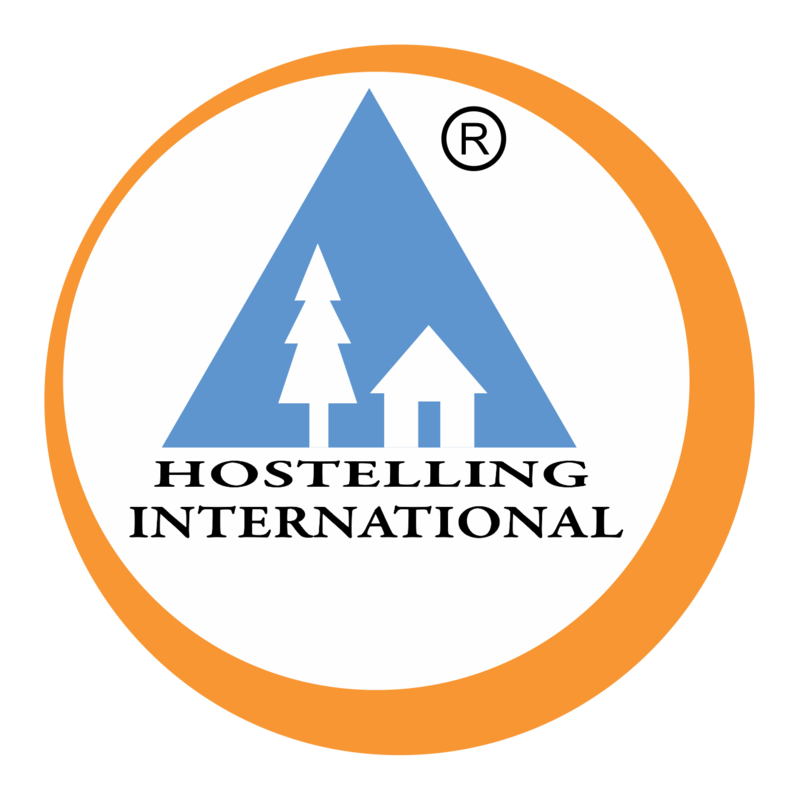 Buses to Rishikesh/Dehradun are available from ISBT Kashmere Gate, Delhi and buses/Sharing Jeeps/Taxis to Uttarkashi are easily available from Rishikesh and Dehradun. In case you are unable to join this trek you will get 50% of the prog. Fee which is Rs.3550/- (Except Online Charges) as refund, provided your online cancellation request is received on or before 25th August 2019 (positively). Any request received after the last date of cancellation will not be considered. Participants who have booked online should cancel online on or before 25th August 2019 (http://yhaindia.org/program-cancellation.php).